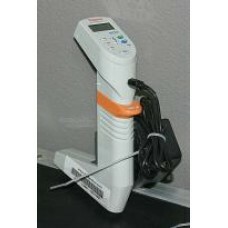 Thermo Scientific Matrix electronic multichannel pipette. 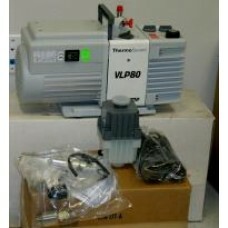 Lightweight, ergonomic and comfortable, it features triggered based operation and tip ej..
Thermo Savan VLP80 rotary vane vacuum pump. VLP series, designed to work with all Thermo SpeedVac concentration and freeze drying systems. 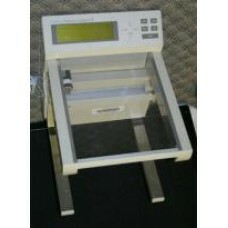 Displac..
Water Fraction Collector 1, also known as Advantec 2120 Super Fraction Collector. ---..